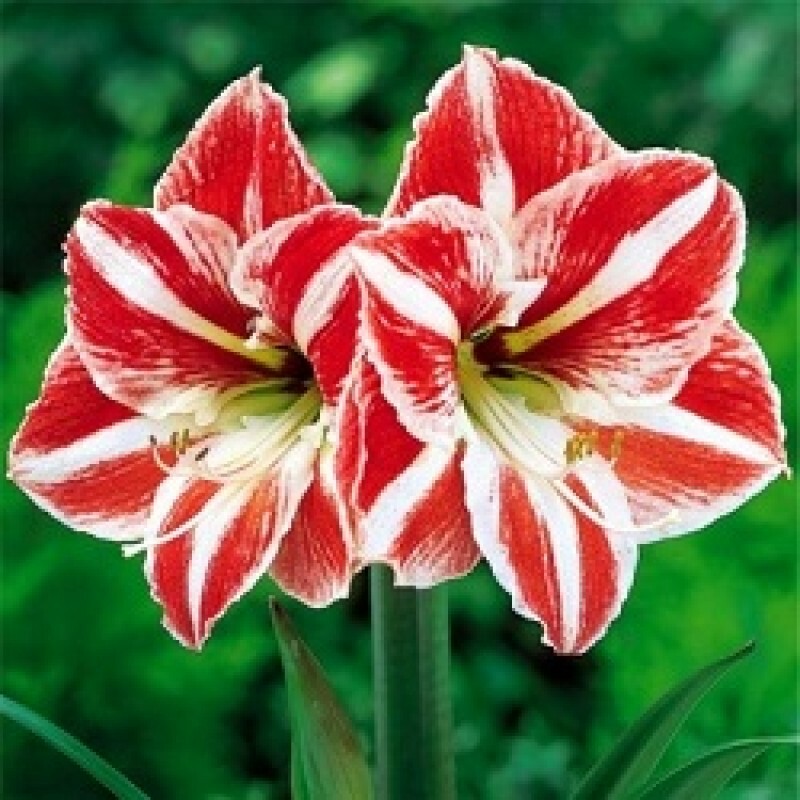 5 healthy and fresh amaryllis lily Dutch Giant flower bulbs. Bulbs size: like large onions. Blooming: Bulbs bloom in summer. Useful for Potted Plants, Summer Flowering & Garden Plants. Annual & hardy plant, easy maintenance.